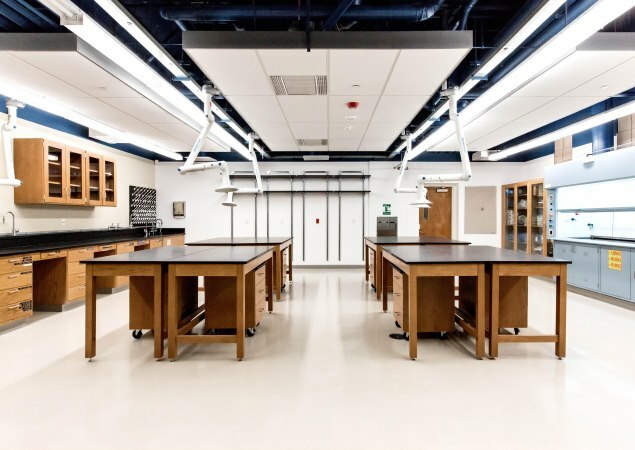 RBB completed planning, programming and design for the renovation of faculty office, classroom and laboratory space in the basement level of a 1960s era building. The primary scope includes four new biology laboratories meeting either BSL-2 or BSL-1 standards. 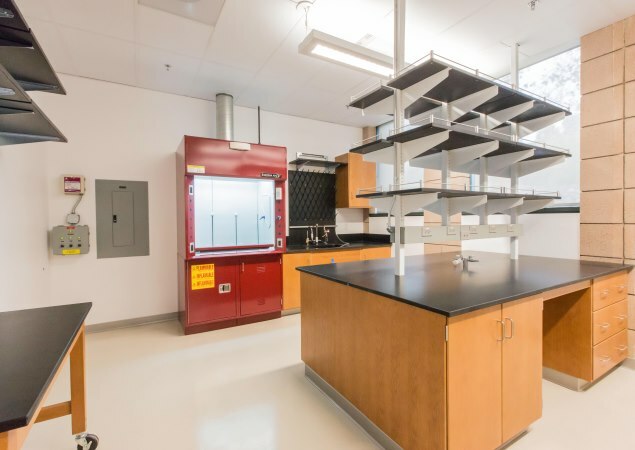 One lab includes specialty equipment for bee research. A key factor in the planning process was working directly with the Harvey Mudd College Community to develop the detailed Functional Program based on current and future curriculum needs. 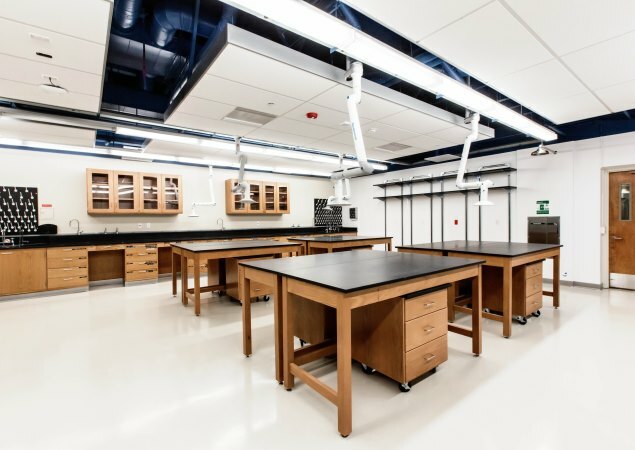 The design team also evaluated all existing building systems to accommodate the modern laboratories. The new space required upgrades of fire and life/safety systems, plumbing, emergency power, acoustics and exhaust systems.